Have tea and techtalk !! Welcome to tech tea shop!! 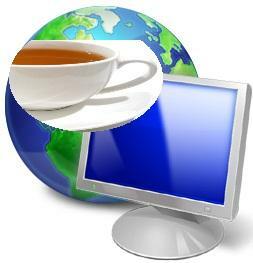 With lots of tech things have hot or cold tea with or without milk and with, without or less sugar..